Born in Hampshire on 18th September 1943, Barrie Clark spent his childhood in the New Forest. 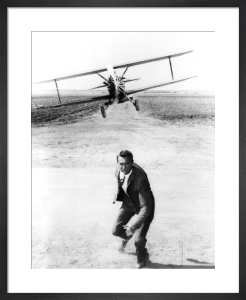 His first memories are of steam locomotives and model aircraft as his father was an enthusiast and had served as a pilot with the Royal Flying Corps. When he was four years old, Barrie Clark and his family moved to the Isle of Sheppey, where he was able to see and ride on the trains of the Sheppey Light Railway. He was a witness to the last train in 1950. He also had plenty of scope to watch Meteors, Vampires and Mosquitoes flying around the naval installations. A further move to Surrey in 1951 enabled Clark to learn fishing and watch trains at the nearby stations. He attended the Maidstone College of Art in 1955, attending on Saturday mornings and, later, on day release from school. 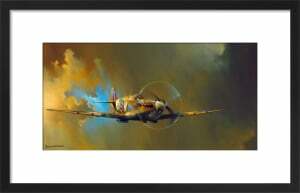 Although Barrie Clark yearned to enter the RAF to fly, his parents persuaded him to follow a career in art. 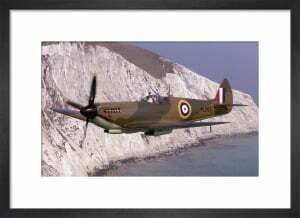 In 1958 he commenced full time art education at Dover and Folkestone Schools of Art and also developed an interest in guitar playing. Having transferred in 1950 to the Northampton College of Art and finished his studies there in December 1962, he initially followed a career in shop-fitting design. Meanwhile he started playing the guitar in the evenings at folk clubs and continued to paint in his spare time. In 1967 he took a position designing and building prototype toys, yet throughout all these daytime jobs Barrie Clark was producing a steady flow of pictures, all of which he sold immediately. In 1967 he became a signalman on the Romney Hythe and Dymchurch Light Railway, and between 1968 and 1970 he drove the Winston Churchill engine. With such a long-standing involvement with different engines and such a great talent for painting, it came as no surprise when Barrie Clark began painting full time, in 1970 selling his first batch of work within a fortnight. 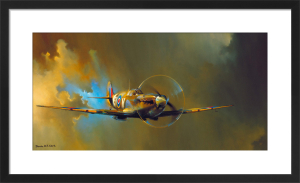 He now paints pictures of every subject imaginable, but remains most renowned for his brilliant aircraft images, the most famous of all being his Spitfire. Despite his international career, Barrie Clark still finds the time to play blues guitar as well as looking after six cats.